Surprise, surprise, look what I found few days ago in Boots? I spotted this Fine Flowers Cleansing Cream 6 months ago on a Spanish website and when I asked on the official L'Oreal Ig page when it was gonna be released in UK, they told me they didn't have any plan of a UK launch yet. Well it looks like things have changed cos I was browsing my local Boots and there it was, just landed on the shelves. I bought it without thinking it twice, all the reviews I read were so positive I was dead curious about it. I paid £5.99 but online it's priced £7.99 so I am not sure if the offer is in store only or the offer has expired. So what are my thoughts about it? 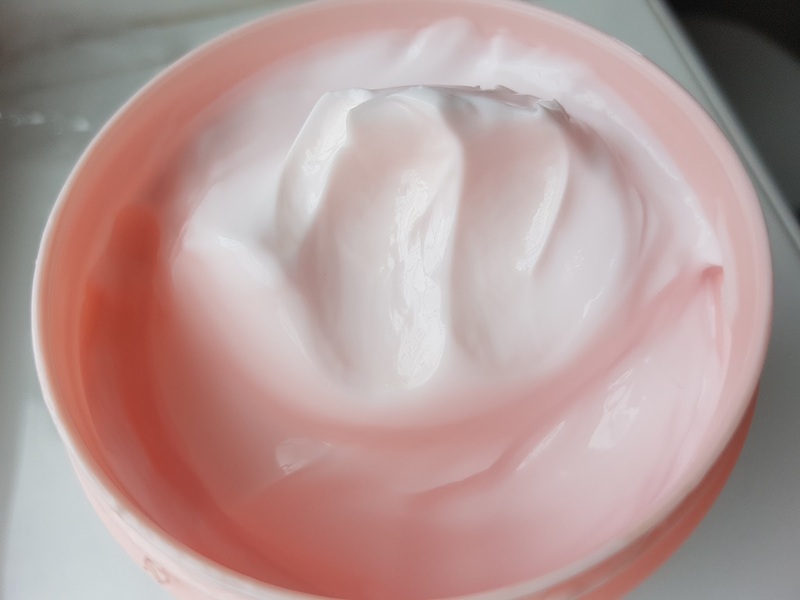 It's a fresh, soft cream that as soon as it's mixed with and is massaged into the skin, turns into a soft oily gel. The soft consistency is very pleasant on the skin but most of all removes all the make up, even the most resistent one. I have been using this as a first step of my double cleanse, it leaves skin squeaky clean and ready for following steps. It has a very light flowery scent and it's indicated for dry/sensitive skin. 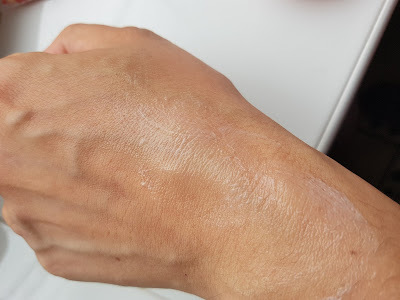 My skin is not dry at all but I will keep on using it thanks to the fact it's very gentle but effective. 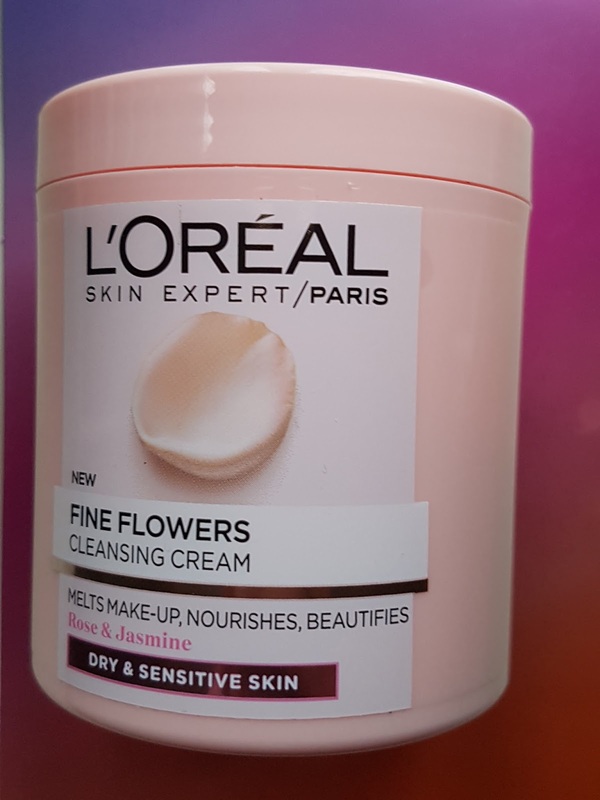 There are more products from the Fine Flowers range (wipes, cleansing milk, cleansing wash, toner) that may be worthy to be checked out. Hope this review helps you, I really recommend you to try it if you are looking for a cleansing balm that doesn't break the bang. Have a great week end everybody!